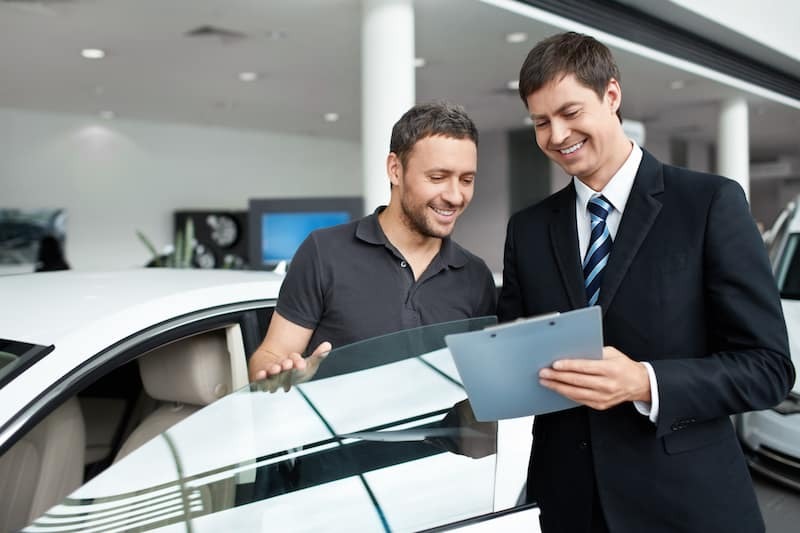 Wondering, “can I lease a car with bad credit?” The answer is yes! While great credit scores are helpful during the car leasing process, it’s still possible to lease with bad credit. In fact, leasing is an excellent option for those with bad credit. This is because, compared to financing, leasing usually offers lower monthly payments. Learn more about how to lease a car with bad credit below. Is it Easier to Lease a Car with Bad Credit Than Good Credit? It’s typically easier to lease a car with good credit, as new car leases require a credit check. When you have better credit, you usually will have lower monthly payments and a lower security deposit on your lease. Leasing a car with bad credit may result in higher monthly payments and a higher security deposit. Nevertheless, these monthly payments will still be lower than they would be for a loan to finance a new vehicle. Find a vehicle to lease that is within your budget. Use our online car payment calculator to estimate your monthly payments. To get a better grasp of your financial situation, check your credit score before applying for a lease. If possible, make a larger down payment. Putting down a larger payment upfront may allow for more favorable lease terms. Bring a few months’ worth of pay stubs. With proof of income, we’ll have evidence that you can afford your prospective lease. Get in touch with our finance department with questions about our lease specials, monthly payments, and more. When you’re ready, our team of experts can work with you to come up with the best possible leasing terms. If you prefer, you can also visit us in person! 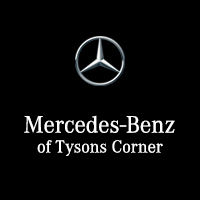 Our dealership is just a short drive from Mclean and Great Falls. What Are the 2019 Mercedes-Benz GLS Dimensions?